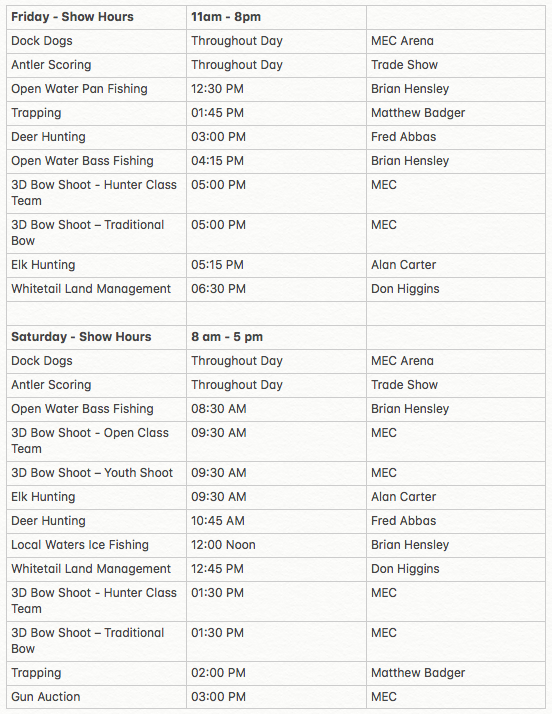 8th Annual Michiana Outdoor Sportsman Show now located at the all-new Michiana Event Center in Shipshewana, Indiana. Whether you are a hunter or a fisherman, all things outdoors will be at this show. Learn from one of the many expert guest speakers about topics like turkey hunting, deer hunting, plot management and fishing. Ticket price: $10.00 per adult (includes giveaway package entry), 12 and under free admission. Tickets available at the door. - Featuring our biggest and best lineup of professional speakers! - Giveaway packages, our biggest and best yet! Click on the images below to read the bio of our speakers! Admission includes a chance to win an amazing package, 3 separate winners will be chosen! 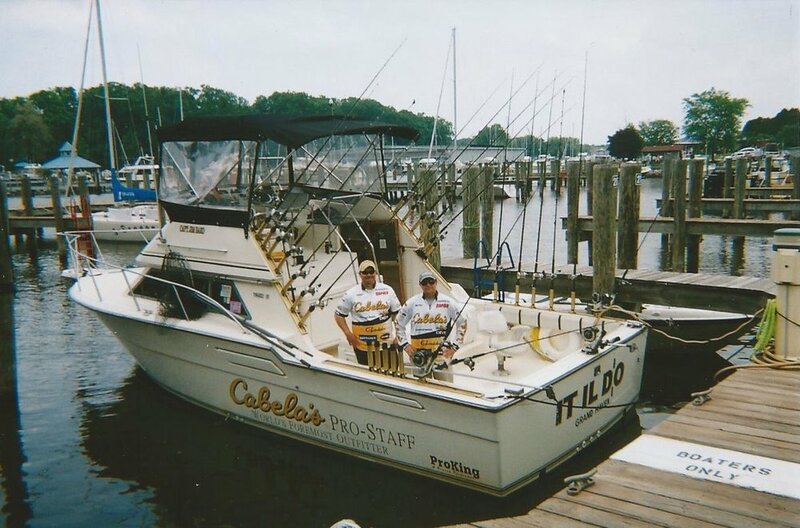 Lake Erie Reel Affair Charters (perch or walleye).